Pinch yourself because it looks so real. 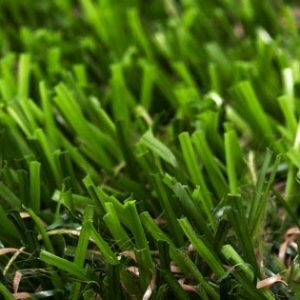 Thanks to its fine curly 29mm fibres, it gives you an uncanny natural look for lawns, landscapes and schools or even pampered pets. Ultra soft but ultra strong. 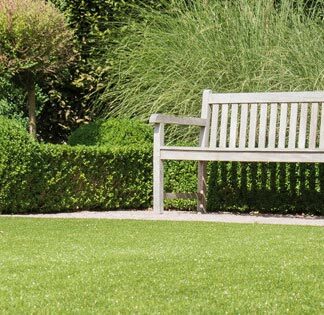 Green Meadow is a brilliant product for those who want a multi-toned soft grass but that is still resilient to traffic and normal garden activities. 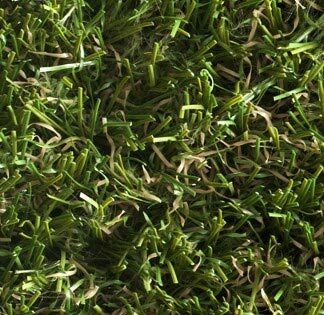 The multi-toned colours makes this grass look like the real thing! 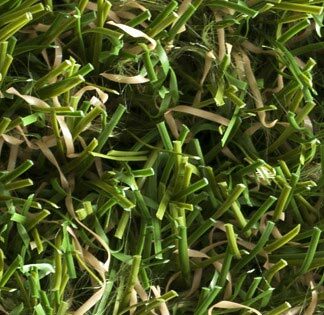 To test the quality of an artificial grass is, just look at the back. This is what holds everything together. 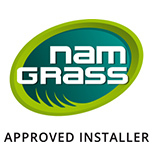 Compared to other grasses, Namgrass is in a different league. Get up to 4 free samples to compare. 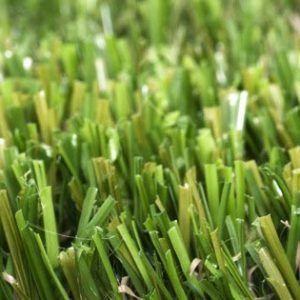 Simply fill in our request form and select the 4 artificial grass samples that you would like to look at. 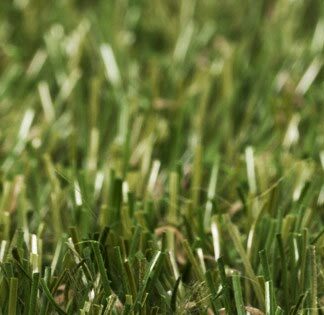 If you love the natural bounce from walking on a well-kept lawn, this one’s for you. 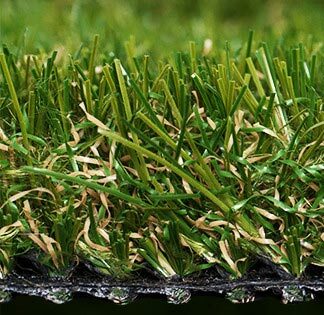 We’ve achieved this by using the latest technology to create a variety of soft curving fibres with a 30mm pile height. Like your grass to be a lighter shade of green? This option’s for you. The 27mm fibres are soft and hardwearing, but offer a lighter colour option that’s also easy on your budget. © 2009-2018 Buds Landscape, Driveway & General Building Contractors. All rights reserved.